Done well, Q&C provides competitive advantage, growth and financial health for the shareholders. Done poorly, it can mean interruption of supply to customers, long-term decline of a firm’s credibility with various stakeholders, including regulators, external partners, patients and shareholders, and the ultimate demise of the business enterprise. Fill in the form to download our white paper, learn how to facilitate sustainable Q&C and integrate it into the way your organization lives and breathes. 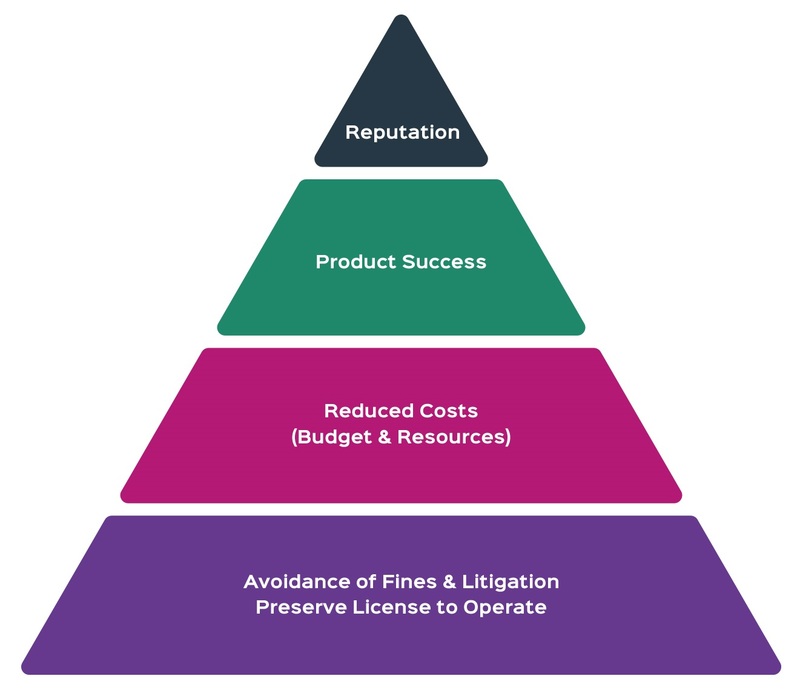 In many pharmaceutical companies, there is a fundamental disconnect between the business and the role of Quality & Compliance (Q&C).